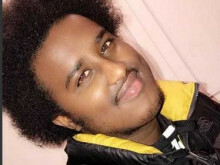 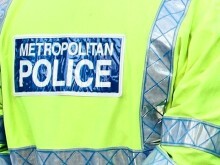 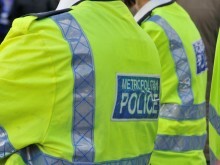 Detectives investigating a fatal shooting in Lambeth will return to the scene to appeal for witnesses to come forward. 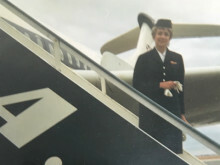 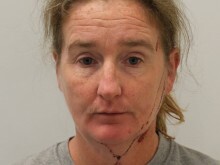 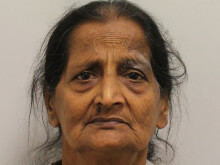 A woman has been convicted of manslaughter following the death of her elderly husband in Newham. 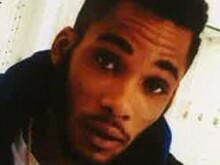 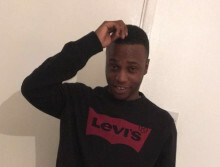 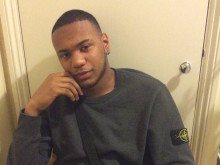 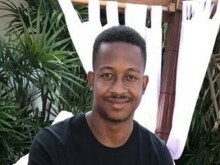 ​Four teenager have been jailed for the murder of Lewis Blackman in February 2017 after a confrontation at a 16th birth party in Kensington spiralled into a fatal street brawl. 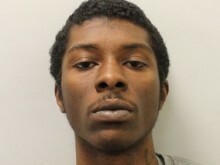 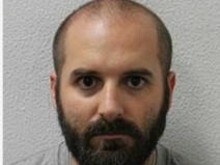 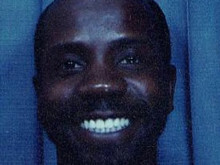 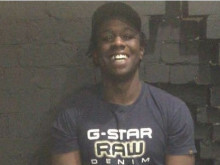 A man involved in a violent group attack on a youth worker in Tottenham has been jailed for his murder. 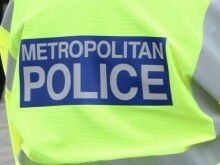 A man has been charged with manslaughter following the fatal stabbing of a teenage girl at an address in Camberwell.